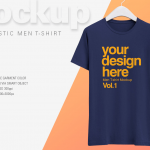 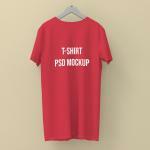 Buy Premium T-Shirt Mock-Up. 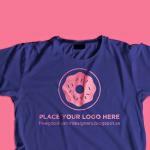 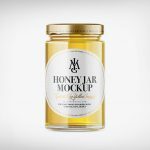 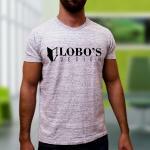 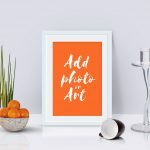 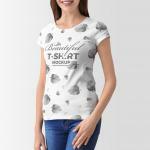 Easy to add your logo design or your design in t-shirts. 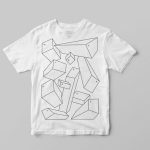 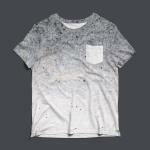 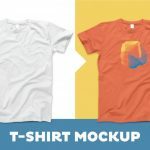 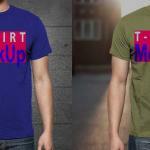 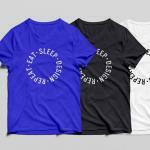 These mockup is with 17 different T-Shirt Mockup images.